NEW RELEASE! Available NOW at Barns and Noble and Amazon. 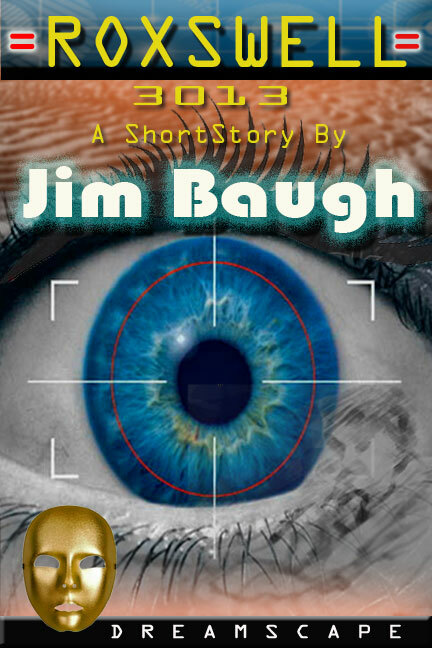 Jim Baugh’s first published short story and first ever fiction E Book. 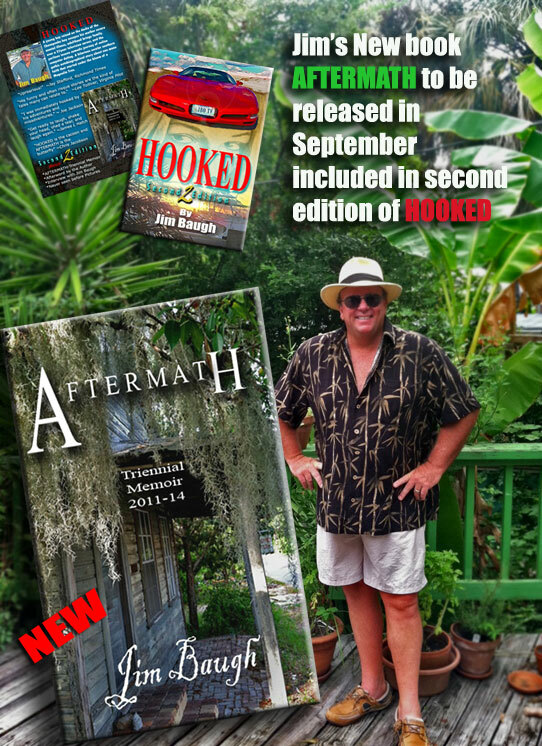 “HOOKED” was released by Solstice Publishing in July of 2011 and my second novel, “COOKED” is well under way. For reviews, order info. 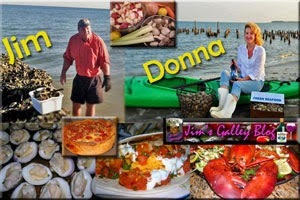 and book signings, just visit the HOOKED web site by clicking the link on the right side. 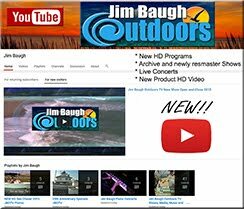 You will find everything there relating to promotions and articles relating to Jim’s books. 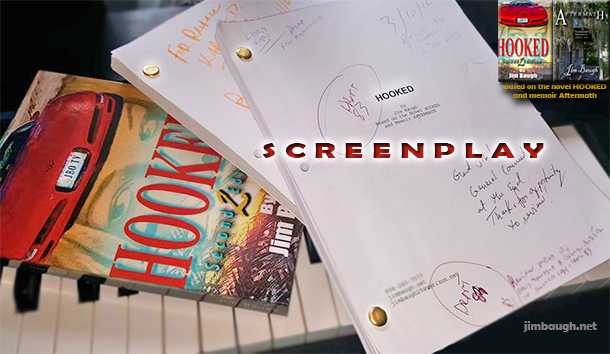 UPDATE HOOKED 3\9\16: The screenplay HOOKED is completed and in final drafts. 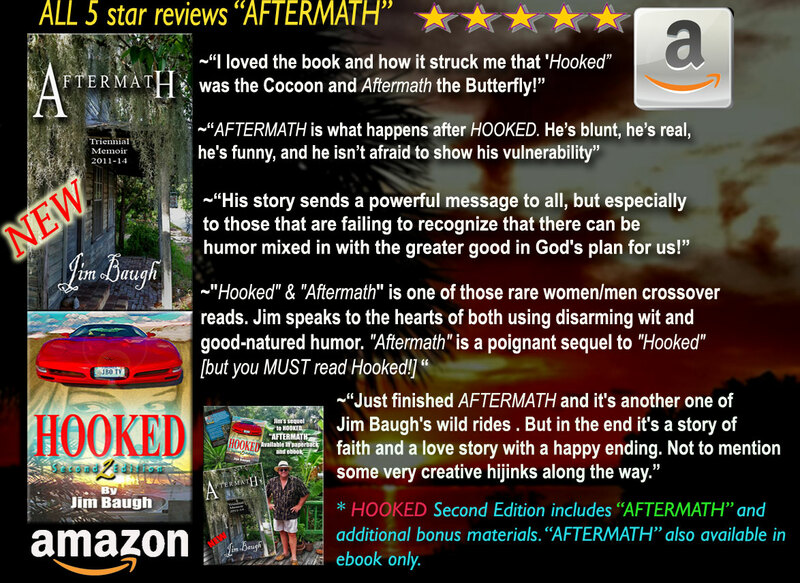 The script is based on two books, Hooked and Aftermath. We will post updates here.